Dynamic Audiences & Creative features power the creation and targeting of intelligent creative. 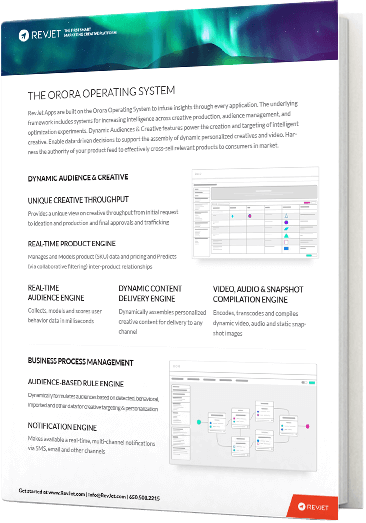 Enable data-driven decisions to support the assembly of dynamic personalized creatives and video. Harness the authority of your product feed to effectively cross-sell relevant products to consumers in market.